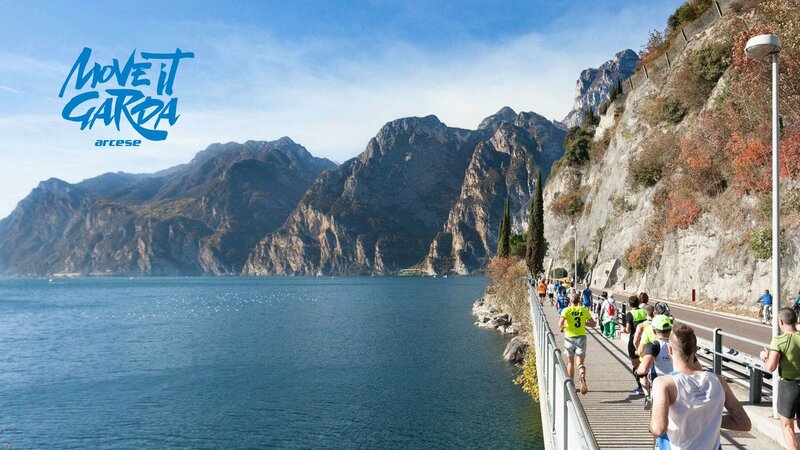 Lake Garda - an extraordinary combination of history, culture, tradition, and hospitality - looks forward to welcoming the athletes who plan to participate in the International Garda Trentino Half Marathon and also their family members, friends, and trainers, to show them a sample of the extraordinary things it has to offer. 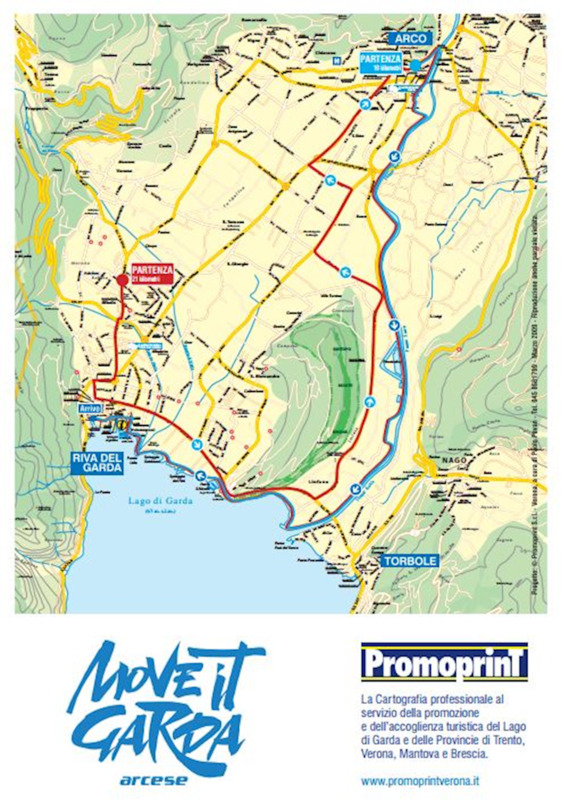 The strikingly beautiful route, will give athletes a chance to compete in a first-class sport event and have a taste of top-quality hospitality. 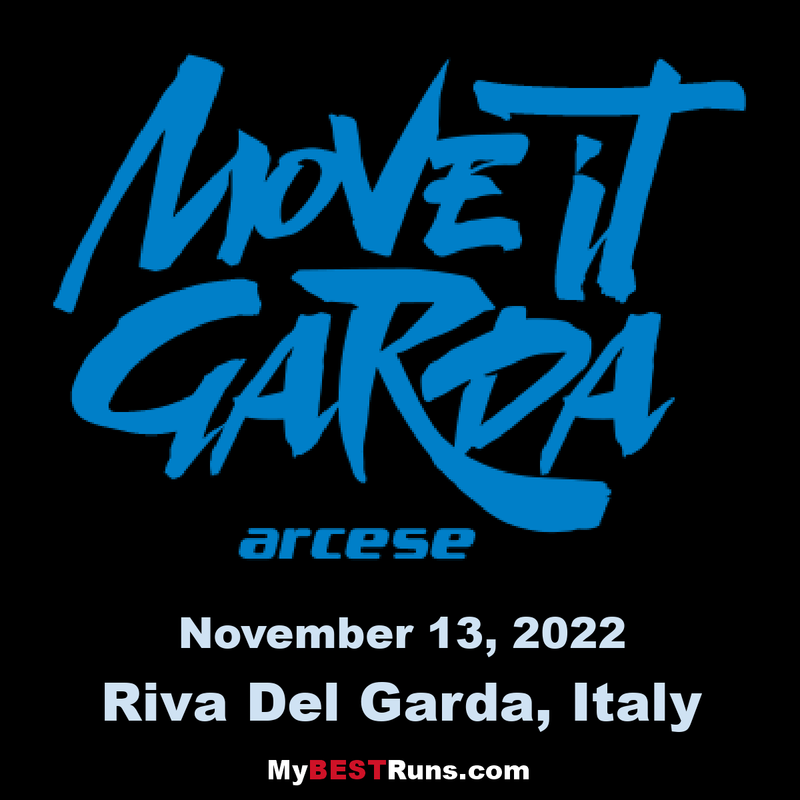 Your run will show you the Garda Trentino from a new perspective: past the traditional and historical centre of Arco, along the Sarca River, you will run down to the beach and from there up to the finish line in Garibaldi Square. 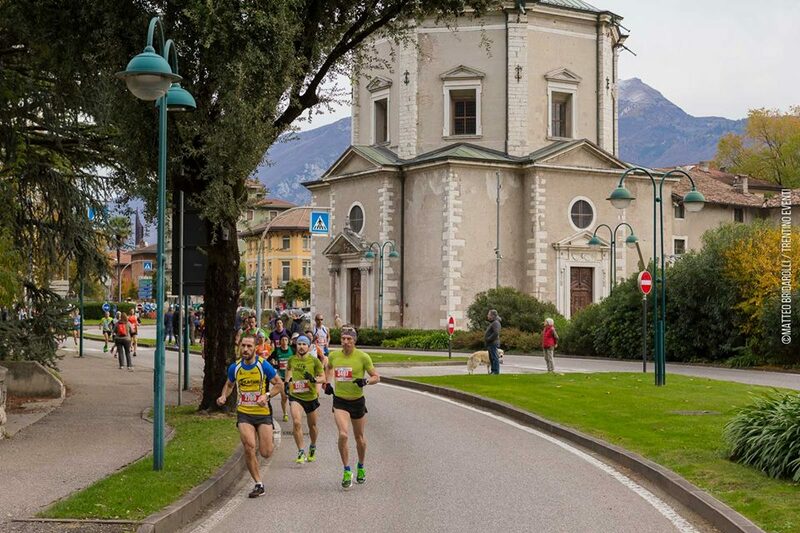 Then as usual, we will celebrate together your successful race with delicious apple cake, pasta, local wine and live music.